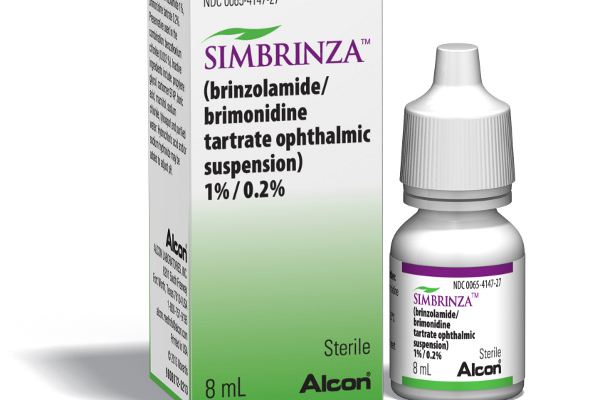 The medical landscape is constantly changing, and eye care providers have a new medication in their arsenal to fight glaucoma with the introduction of Simbrinza (Alcon). Want a refresher on glaucoma? Simbrinza is a combination drop containing the carbonic anhydrase inhibitor brinzolamide with the alpha 2 adrenergic agonist brimonidine. These medications individually have been used in glaucoma treatment for years, and with a combination of the two, the hope is that a patient will get the combined method-of-action effects of these two drugs with a lower frequency of daily dosing. -- At this time I do not know the average copay with medical insurance to expect, but I will try to update this when I receive the information! Like all CAIs, Simbrinza is not recommended for patients with known sulfa allergies, significant corneal endothelial loss (it can result in corneal edema in patients with conditions like Fuch's Dystrophy), or in conjunction with oral CAIs. Like all alpha 2 adrenergic agonists, there is a risk of hypotension when combined with anti-hypertensives, an increased risk of side-effects when taken concurrently with MAO Inhibitors, and lethargy in children under 6 years of age (in as high as 50-83% of pediatric glaucoma patients! -- most specialists highly advise against pediatric dosing of this drug as a result). The drug is Pregnancy Class C, meaning it is not advisable unless the benefits outweigh the potential risks. Any time we get new glaucoma medication, it is a step in the right direction. Even though this particular drug only combines two existing therapies, combination drugs already on the market are so effective because they require less dosage for patients. Imagine you were taking brimonidine and a CAI individually. You have 2 different bottles to buy every month and as many as 6 drops to instill a day (up to 3 x a day each). Then imagine getting just 1 bottle to keep track of for the month, and dosing half as often. 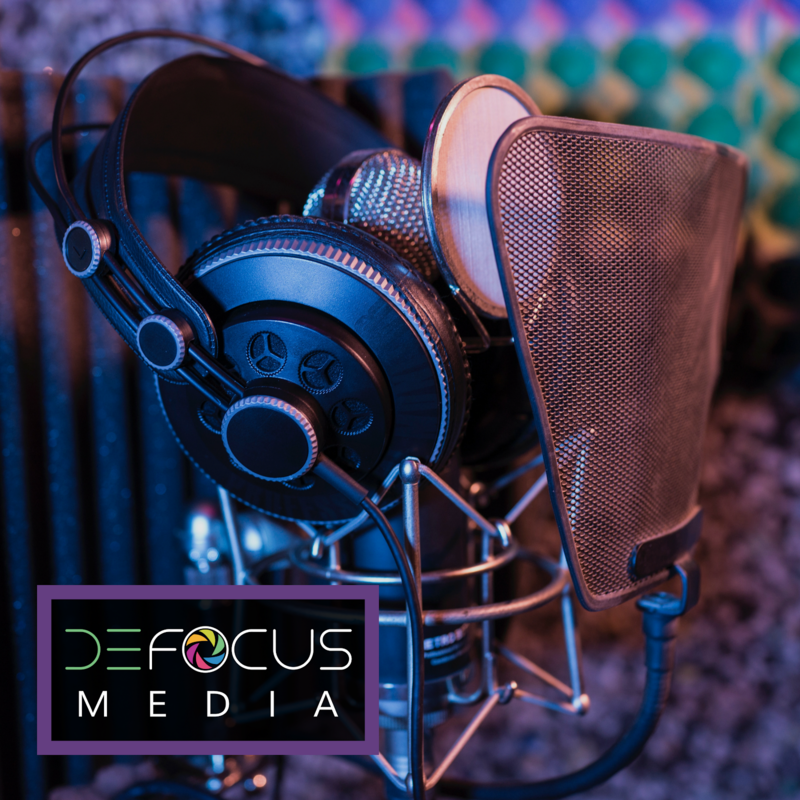 It may not seem like much of a difference, but studies routinely show that poor drop compliance is a huge reason glaucoma patients suffer progressive damage. Glaucoma is a painless and symptomless disease, and remembering to put 6 drops in a day is probably not going to happen unless you are the most vigilant of patients. By making your patient's drops easier to remember to take, and less of a drain on their day, you can make it easier for them to keep their pressure controlled every day of the year! Definitely, this is exciting news. Thank you so much for sharing this. I'm actually scheduled for a visit this weekend with my Arizona Eye Doctor, it's better to know my options depending on what I'll be diagnosed with. The reason for my visit is because I've been seeing some symptoms of glaucoma. I do hope that is not the case, but it doesn't hurt to be sure.